Primary 2/3 finished their calendar pages for our International Calendars. 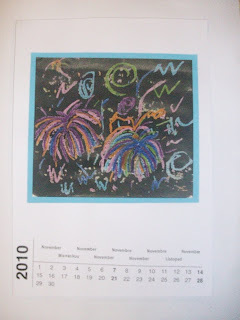 Have look at the Primary 2/3 blog page to see their photo gallery of calendar work and read more about this project. The finished pages looked fabulous. Well done Miss Dooris and Primary 2/3!